Barbara Frum, known to Canadians as a co-host and trusted interviewer on As It Happens and The Journal, has been inducted into the CBC News Hall of Fame. 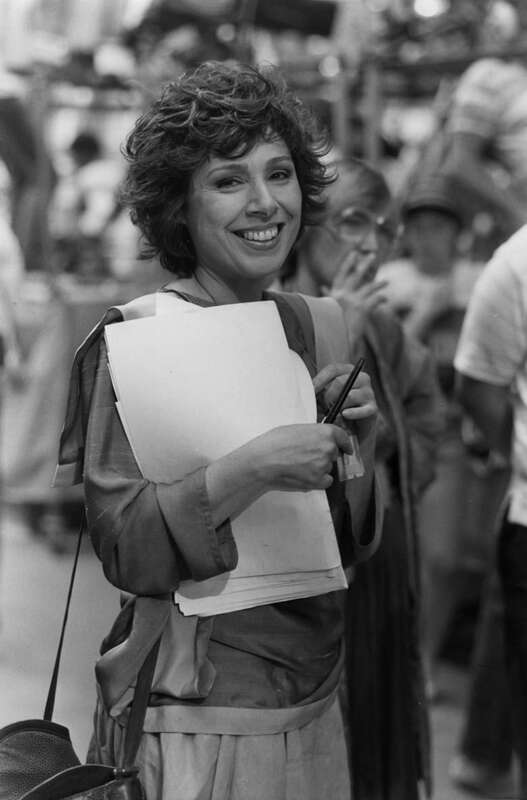 Barbara Frum, known best to Canadians as co-host of CBC Radio's As It Happens and later for CBC Television's The Journal, has been inducted into the CBC News Hall of Fame. On hand for the ceremony Tuesday were several friends and colleagues, along with members of her family. "Barbara was half Lois Lane, half Jewish mother. People would confess everything to her. This woman was incorruptible. This was an honest woman." Starowicz remembered when Frum announced — despite battling a bad case of the flu — that she was ready to go on air for The Journal the night of the bombing of Baghdad was about to begin on Jan. 17, 1991 and how she had to be replaced because her voice was too hoarse. After Bill Cameron took over the on-air duties, Starowicz said Frum spent two hours distributing wire bulletins to "every producer and researcher." "The single most distinguished journalist in Canada was delivering coffee and wire copy on the night of the biggest story she wanted to cover," he said, adding, "one way or another she was going to be there." During a career that spanned two decades Frum was known for an interviewing style that was both thoughtful and direct. One of her most famous interviews included a sit-down with South African anti-apartheid legend Nelson Mandela the day he was released from prison on Feb. 14, 1990. Another notable exchange came in March 1979 during a phone interview with Harold Ballard, the fiery owner of the Toronto Maple Leafs, who told her that women on the radio are "a joke." She appeared unflappable then and during other interviews with prominent guests, such as British Prime Minister Margaret Thatcher, former prime minister Pierre Trudeau — questioned about his criticism of the Meech Lake Accord — and Dr. Jamie Astaphan as she grilled him about the Ben Johnson debacle at the Seoul Olympics. Those attending the ceremony in Toronto to announce the latest inductee included Frum's daughter, Canadian Senator Linda Frum, as well as the broadcaster's son, political commentator David Frum. "Our mother measured her professional accomplishments by the rigour of her journalism and by the quality of her collegial relationships. She was not motivated by personal grandiosity nor vanity," Linda Frum said. 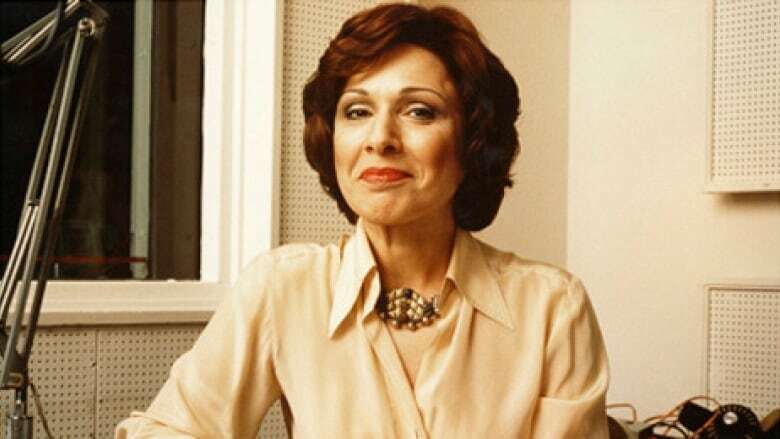 Barbara Frum died in March 1992, at age 54, after a long battle with leukemia. Her son said her influence in broadcasting continues because of her approach to the work of journalism — quoting his mother — that "she said it was like a drip of water trying to penetrate a great rock. And the drip is very small and the rock is very big. In time, that water can carve a track through the rock. "And I think what is remarkable about the career of Barbara Frum is that even after she has left us, she continues to carve that track." The public broadcaster announced its first inductee to the News Hall of Fame in 2015 — Knowlton Nash, former anchor and chief correspondent for The National. Former CBC foreign correspondent Joe Schlesinger was inducted into the CBC News Hall of Fame last year.